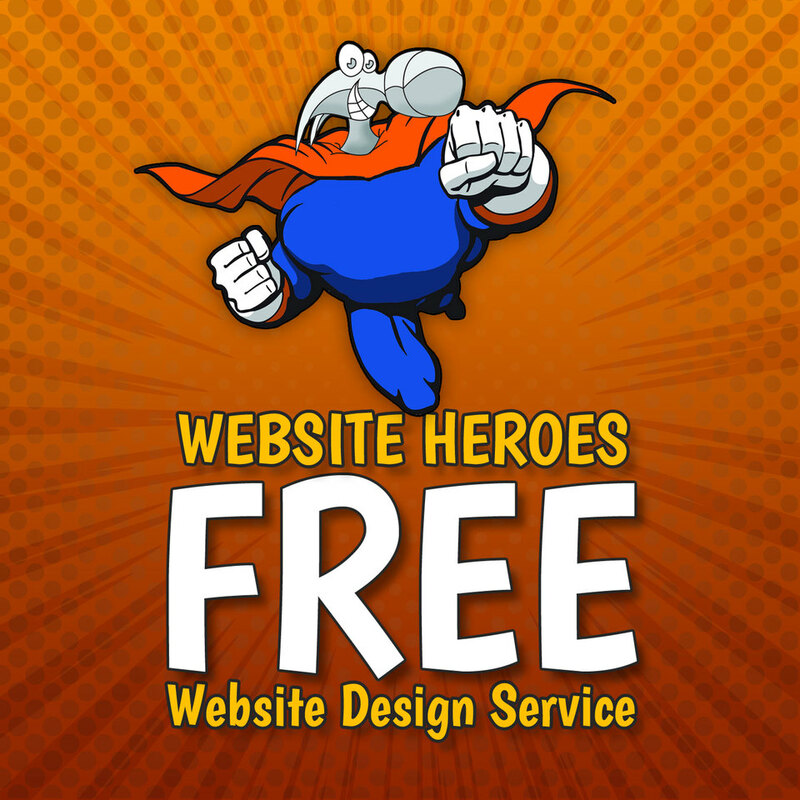 We're offering a free professional web design service for new customers. Our free website designer will use your logo and photos to create your own personlised mobile responsive template. We then customise the theme with your brand's colours and fonts so that everything will look elegant and professional. While this offer isn't available to our current customers, you still benefit by receiving a 25% discount on your hosting simply for referring them to us! Pass on details of this offer and don't forget to tell us that you're the one who referred them to us! Did you know that if you refer a friend to use our awesome website builder service, you get a 25% discount off your hosting? If you refer 4 friends, then you will essentially get your web hosting for free! If you think our free design offer is pretty cool, then please tell your friends about it, and don't forget to tell us about your referral. What Makes a Website Easy to Use? Website usability is key in achieving your website's goals, be it making sales or having customers contact you. You want your website to be easy to use and you know you've achieved that when they don't need to think about what they're doing or how to find things on your site. Visitors to your site will scan rather than read. They'll looking for things that are interesting and clickable. If they have to hunt around or spend time figuring out what to do, they'll be pressing the back button and visiting your competitor's site. A HubSpot survey found that 75% of website users said the most important thing in the design of a website, is that is easy to use. We agree with this too! have I used the same 2 or 3 colours throughout my site? are my graphics crisp, clear, a good size and in the right place? do I have at least one call to action per page? are my contact details easily found in places besides my contact page? are the pages too busy? is white space used effectively? is the menu organised well? do all the hyperlinked text and buttons work? is the text easy to scan? The answers to these questions will help you identify issues in the design and in the usability which need attention. If you'd like a duplicate copy of your site made for you to try out new things on without worrying about making mistakes, just send us an email and ask. Auckland web designer Andrew from Fury, has redesigned an existing eCommerce website on the Website World CMS. As well as improving the design and usability of the site, Andrew also created a members only area specifically for retail ordering. 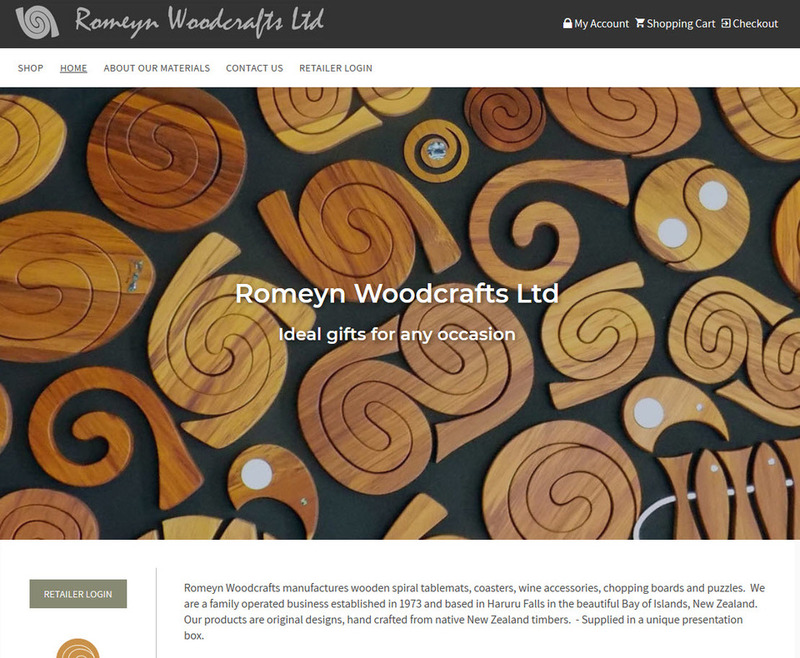 We invite you to take a look through Romeyn Woodcraft's website and see the great web design work Andrew has done here. We can now import websites from most other CMS and shopping platforms, maintaining perfect SEO link juice and full replication of the existing template and content. The migration service takes a perfect snapshot of all SEO meta tags and URL filenames, ensuring that all pages are in the right place, and specifying the same SEO information, just as Google is used to seeing prior to migration. After migration, you can then use our SEO tools to manage your meta tags yourself, and further improve your google ranking, without worrying about implementing 301 redirects. That step is not necessary, as your site map has been maintained.